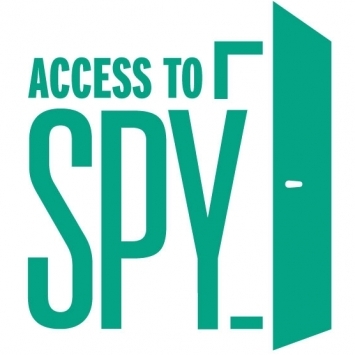 The International Spy Museum is pleased to offer a community program geared specifically for families who have a child on the autism spectrum. With the crowds, lights, sounds, and surprises, the Spy Museum was likely mission impossible for children with Autism Spectrum Disorders and sensory processing differences. On this special day, the Museum will designate private hours so families can enjoy a visit with less noise, fewer people, and specially designated quiet rooms. So now, experiencing the largest collection of espionage-related artifacts on public view, testing spy skills, and uncovering the secret history of history is mission possible! *To be notified of future Access to SPY programming, please add your contact information to our Access to SPY mailing list. To prepare for your visit check out our pre-visit video tour! For questions about this program, please contact Lucy Stirn at lstirn@spymuseum.org or 202.654.0933.